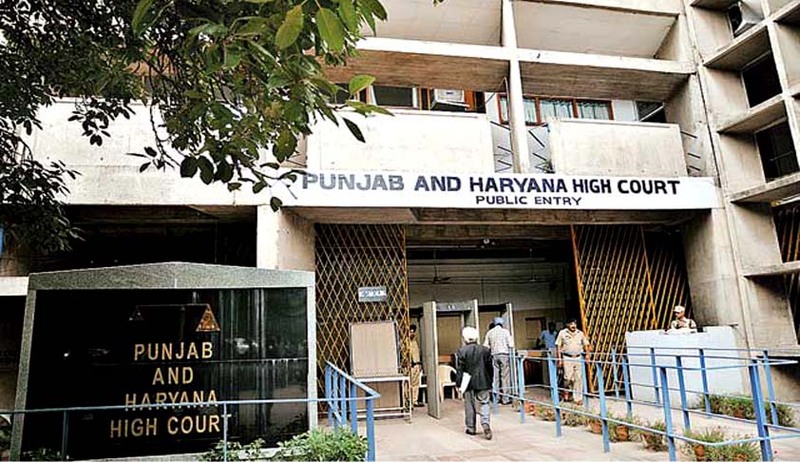 The Punjab and Haryana High Court has observed that, a marriage between a Christian and a Hindu performed as per the Hindu rites with the full consent of both parties cannot be said to be invalid for purposes of claiming maintenance under Section 125 of Criminal Procedure Code. Justice Anita Chaudry also observed that no provisions of Hindu Marriage Act renders a marriage between a Hindu and a Christian void or voidable on the ground that the parties belong to two different religions. The Court also held that Section 4 of Indian Christian Marriage Act does not envisage as regards the validity or otherwise of a marriage simplicitor that took place between a Hindu and a Christian.